Traveling pros budget for their travels. One expense often overlooked is the airport parking fee. It’s an underrated cost typically tacked onto an already expensive trip, and you pay it because it’s the only option. There are cost-effective alternatives to leaving your car at the airport. Check out these options, and you can save money by planning for your next flight. The best option for avoiding the hefty airport parking cost is to ask a friend for a ride. This way you get personal service with a direct, terminal drop-off, without any extra cost to you. If all your friends are busy when you need a ride, see if you can book a Lyft or get an Uber to the airport. Though this may take a chunk from your travel budget, it’s more than likely cheaper than parking at the airport. If you don’t want to pay the airport parking fee, you can always opt for public transportation to the airport. This option works well for airports with bus lines or transit stations attached. However, if you’re hauling around a ton of luggage, you might not want to drag everything along with you. 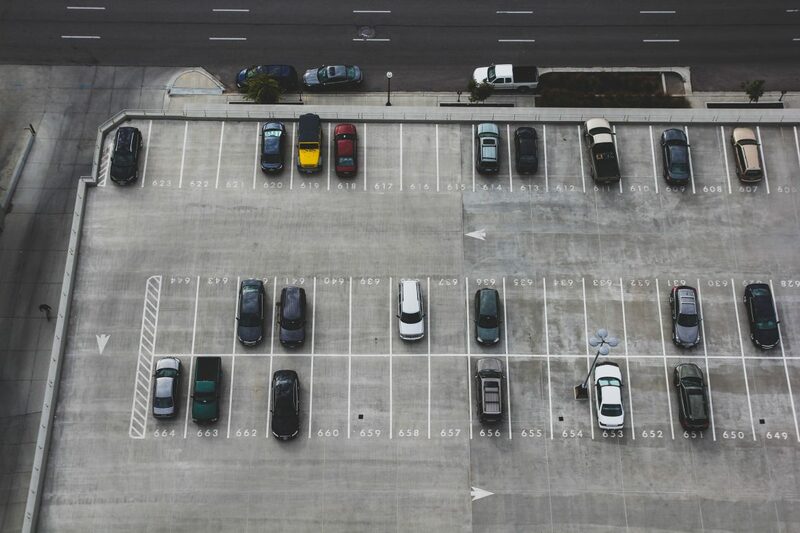 This secret to avoid an airport parking fee is especially useful for the out-of-town flyer. Instead of approaching your hotel stay and parking fee as separate costs, you can bundle them through a program like Park Sleep Fly. Whenever looking for a quick money saver, it never hurts to Google for a special promo. Just search for parking coupons for the airport you’re using. You may save a few bucks with this creative tip. Check if there are parking garages near the airport and ask if they have loyalty programs. This is a deal worth looking into, especially if you’re planning to travel from the same airport multiple times in one year. If you absolutely must park your car at the airport, opt for the long-term parking over the short term or daily parking ramps. The long-term parking is often farther from the airport, but it will save you a ton in the long run. Want to save more money at the airport? Check out 10 Easy Ways to Save Money at the Airport.